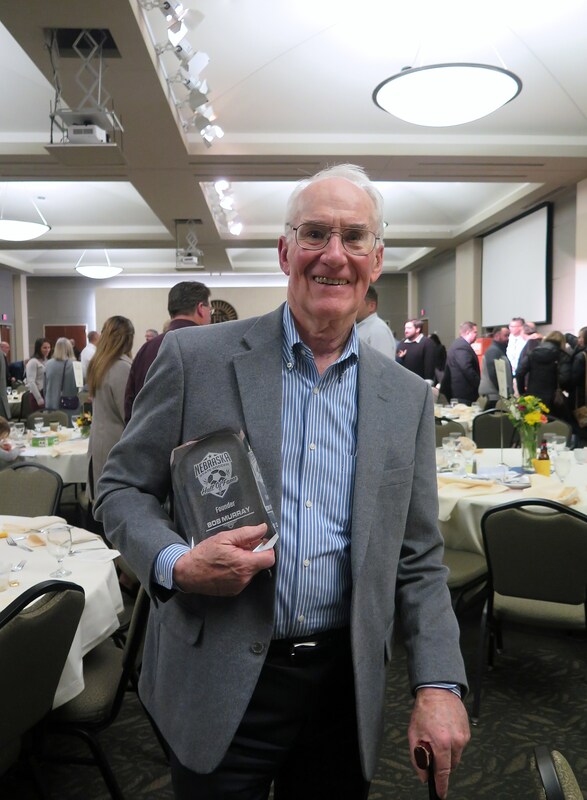 On Saturday, November 3, LDM Partner Bob Murray was inducted into the Nebraska State Soccer Association’s Hall of Fame! In the late 80’s, Creighton was in danger of losing its NCAA accreditation because it did not have at least 7 Division 1 programs for both men and women. 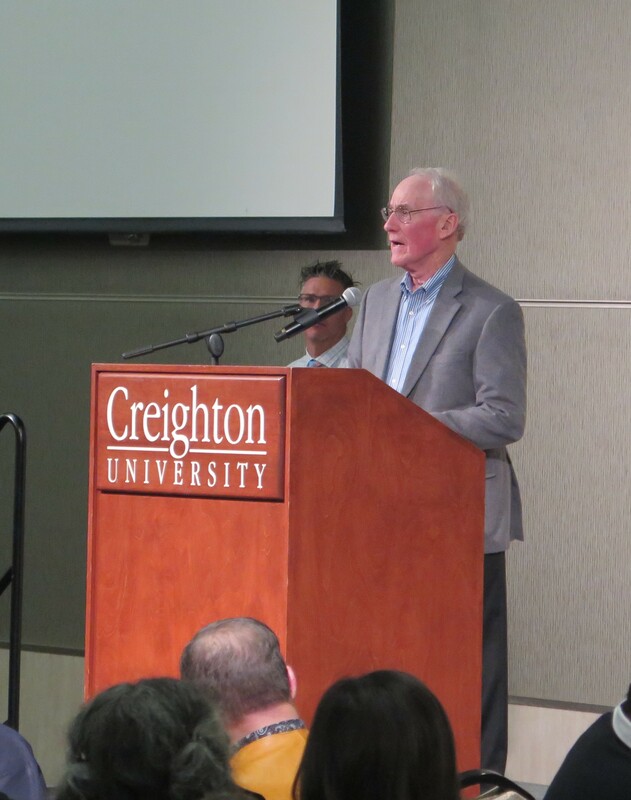 Bob convened a group of individuals to approach Father Morrison (then President of Creighton University) to offer a solution to the NCAA accreditation issue. The group suggested to Father Morrison that the issue could be solved by reinstituting both men’s and women’s soccer. Father Morrison agreed, and steps were immediately implemented to hire coaches. Since that time, Creighton has been invited to participate in the NCAA year-end tournament for 24 of the last 26 years, and has participated in the final four of that competition on four occasions. 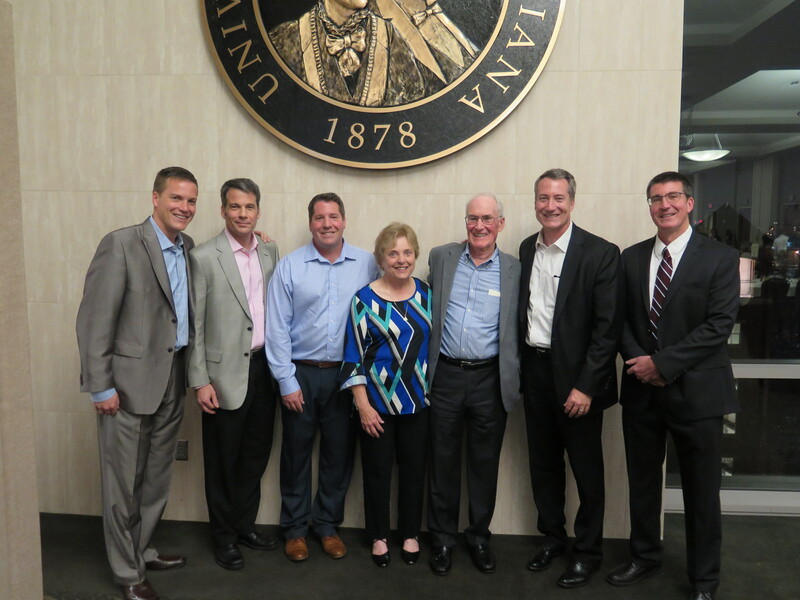 During this time frame, Bob served on the search committee, along with others, to hire Bob Warming as the men’s soccer coach and to hire Ray Leone as the women’s soccer coach. 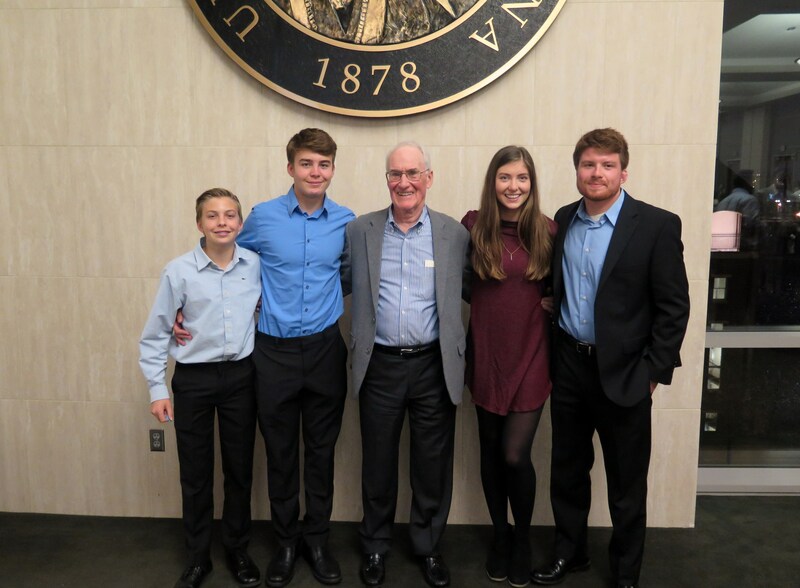 From the late 80’s through the mid-90’s, Bob served on the NSSA fields committee to interface with the City of Omaha and help develop new soccer fields for NSSA, as well as to assist the City in maintaining the established soccer complexes, in particular, Tranquility Park. He coached soccer at Mary Our Queen from the late 70’s to 1985. He was the Catholic Youth Soccer League President in 1983 and Nebraska State Soccer Association Treasurer in 1984, and Nebraska State Soccer Association Secretary in 1985, then the Nebraska State Soccer Association President in 1986, ’87, ’88 and ’89. If that were not enough, Bob was very involved in the effort to develop the Tranquility soccer complex, working with the former NSSA President, John Moran. He helped raise $500,000 to construct the concession building and restroom facilities, working with the Kiewit Foundation and the Lied Foundation. He participated in the NSSA assessment process from the mid-1980’s through 1990 to obtain and meet the Kiewit Foundation challenge grant. Well done Bob – you clearly deserve this recognition!